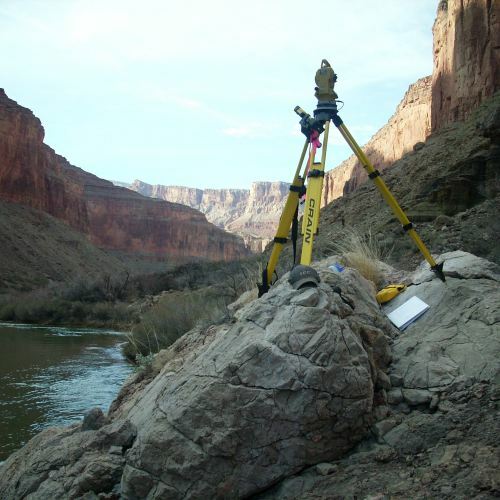 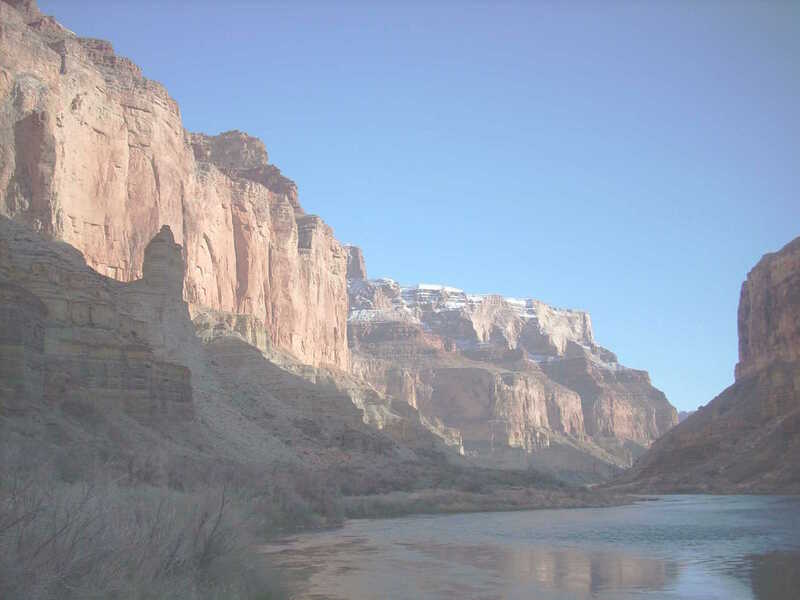 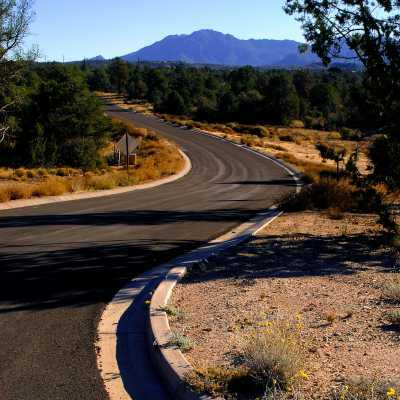 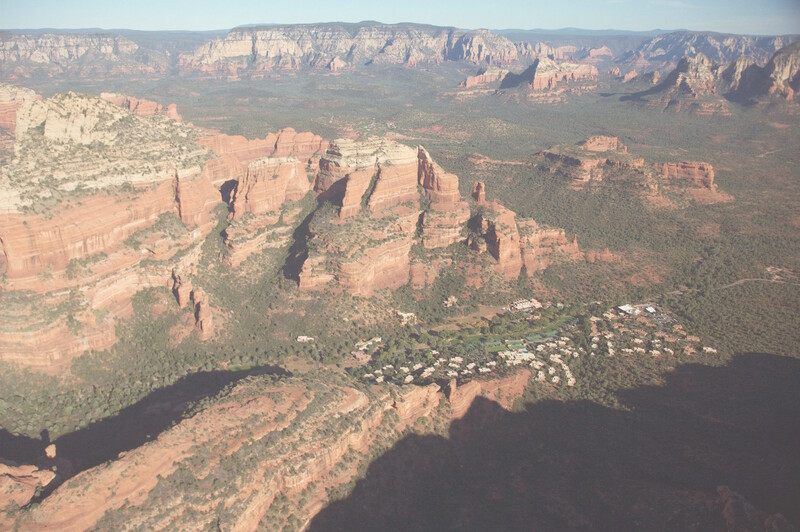 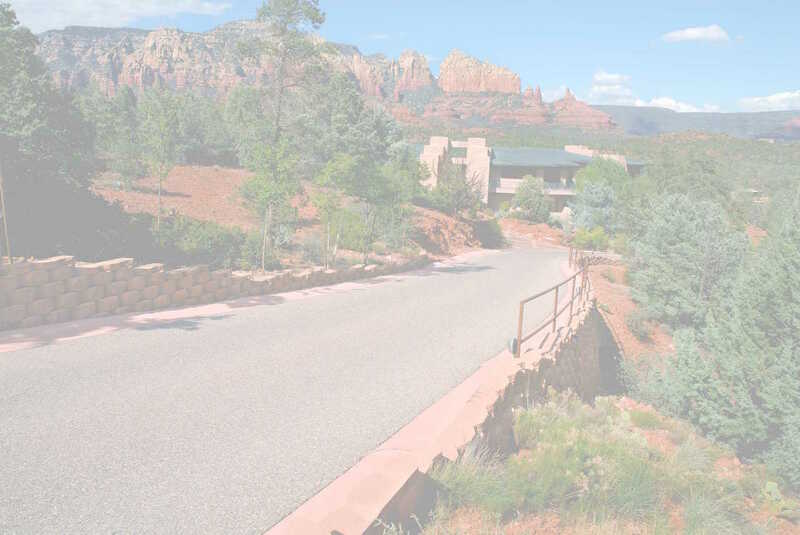 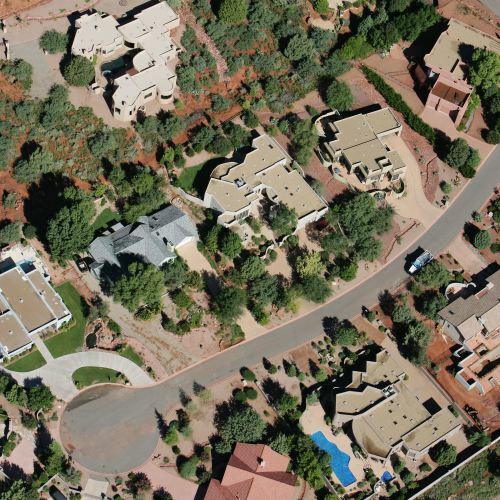 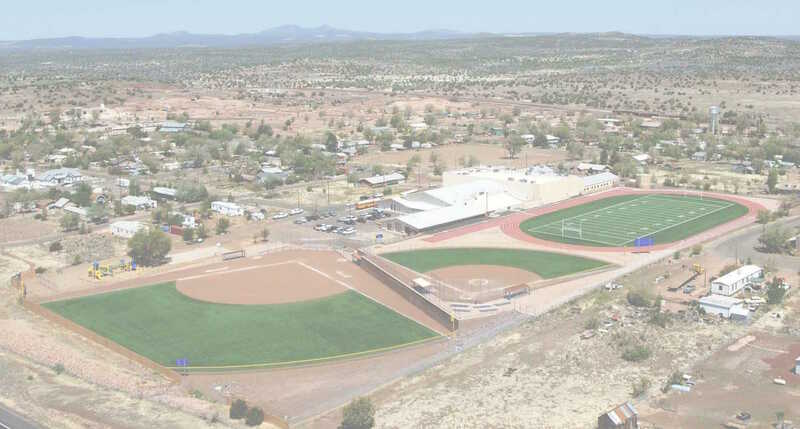 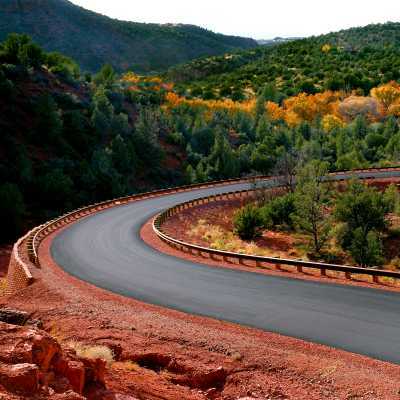 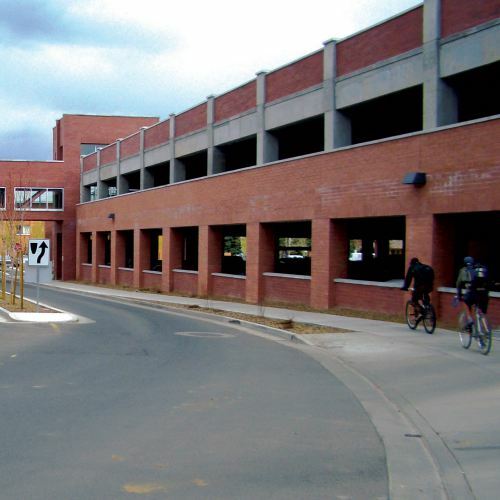 At Shephard-Wesnitzer, Inc. (SWI), we take pride in providing comprehensive civil engineering and surveying services throughout northern Arizona. 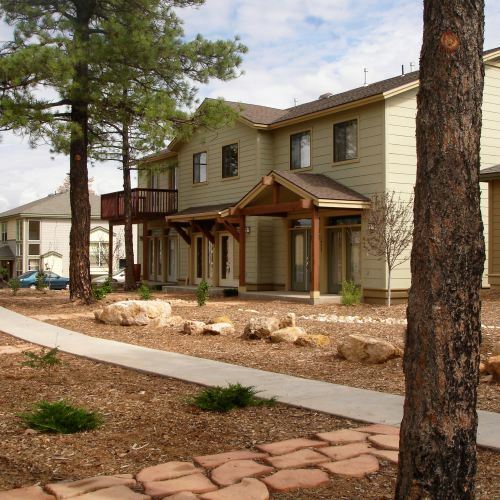 We go far beyond basic engineering to address certain environmental, social, and aesthetic concerns. 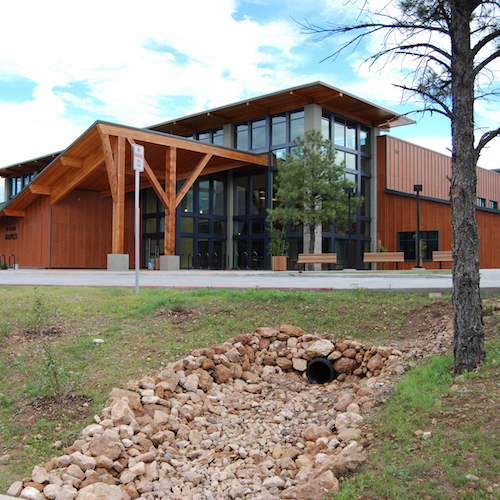 At SWI, we can provide innovative and budget-conscious solutions to solve your design challenges. 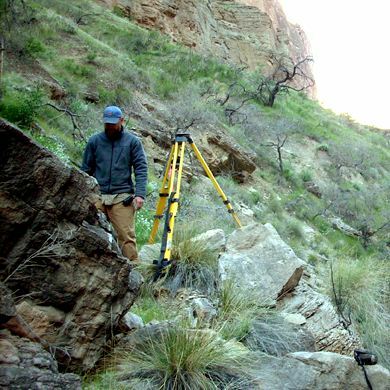 SWI’s success can be attributed to our ability to pair qualified technical expertise with local communities, restrictive budgets, varying terrain, and environmental challenges. 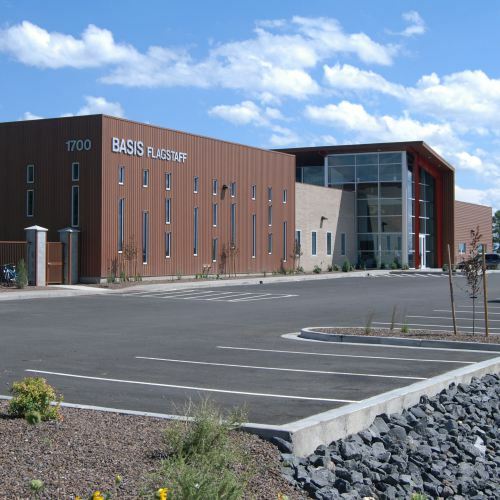 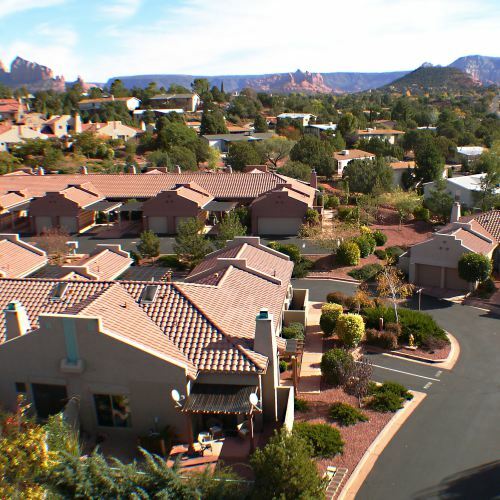 We are proud to serve northern Arizona and provide the best service possible. 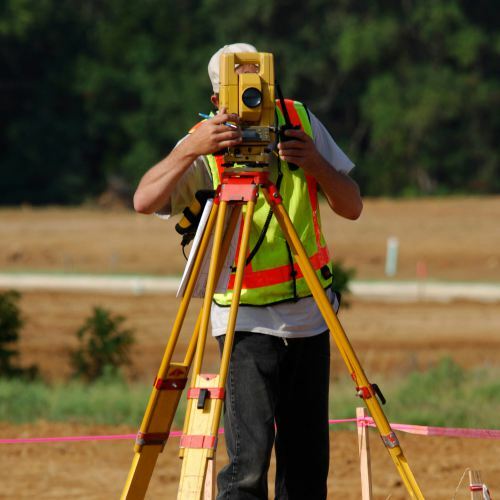 SWI offers a full range of Civil Engineering, Surveying, and Geographic Information Systems (GIS) services, along with in-house printing capabilities. 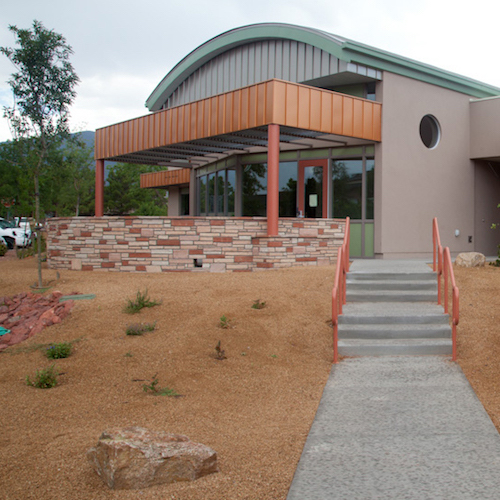 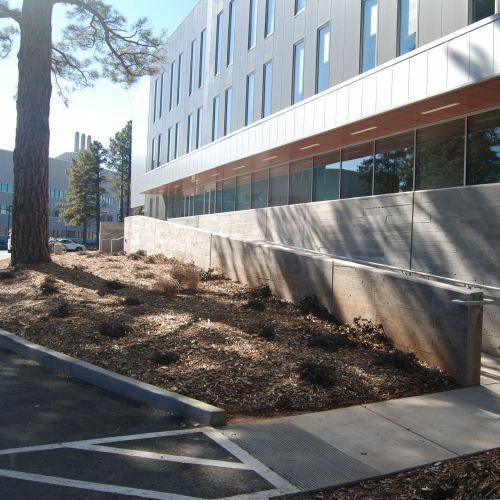 With four offices in Flagstaff, Sedona, Prescott and Cottonwood, SWI is northern Arizona’s premiere civil engineering firm. 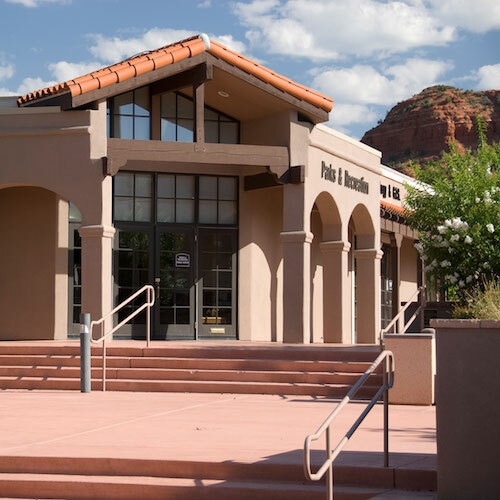 The level of service, staff resources, and the engineering expertise we provide to local Arizona communities is what sets us apart. 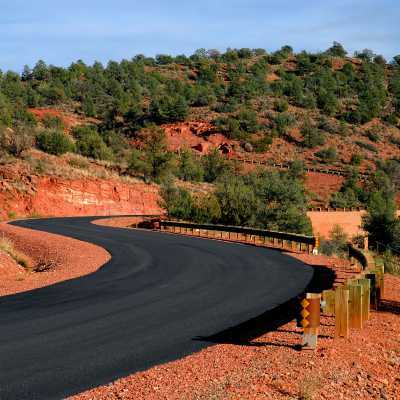 SWI has been a proven leader in the civil engineering field through the state of Arizona since 1990.